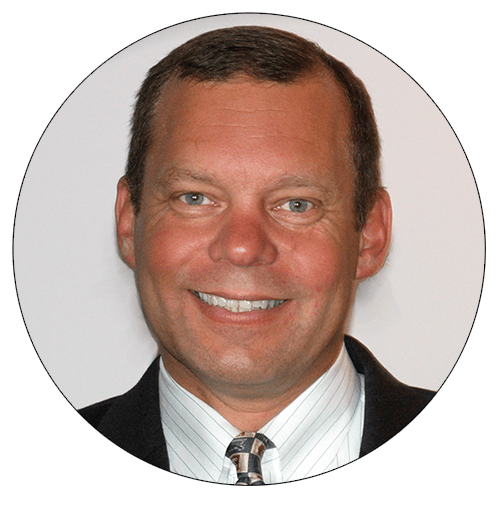 Mark is an outstanding manager, mortgage professional and a quality person. He is an extremely good technician with a focused work ethic and integrity. Strong communication skills make him an outstanding mentor and fully rounded professional. It is rare to find people like Mark throughout your career. He is the kind of person and leader you build a team and your company around. Always willing to share and help others with an approach of “doing what’s right”, not only for personal gain.